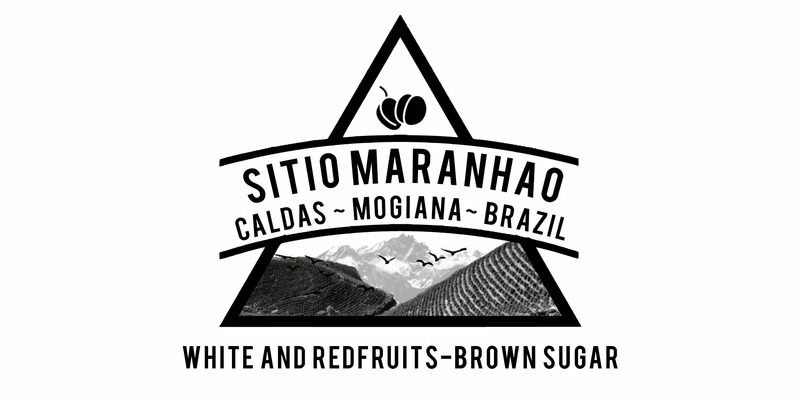 Sitio means small-scale farm in Brazil, as opposed to Estate, Hacienda or the more familiar name Fazenda. We are really happy to be able to bring you this coffee. It is a privilege to work with a small family (farm) who are just starting out in speciality coffee. Delivering a coffee of this quality is a mammoth task, however, when you understand their personal story of hardship, you just want to support them. Claiton is a driven young man, with a big heart. It is great to be a part of what he is working towards. We are looking forward to catching up with him in the Summer. Cup profile: Forget the tick boxes of chocolate and nuts. This is juicy and sweet currants in espresso and depending on your extractions can be fruity and chocolaty in milk-based drinks. Roast level: This is darker than the best place for filter and lighter than a traditional espresso. Enhance that fruit, right?